Influencer and Content Marketing - Is There Really Any Link? What is the Link between Influencer and Content Marketing? Internet marketing consists of many different elements and strategies that all work together to help a business reach new customers, increase their brand awareness, boost their sales and to continuously become more successful. When you talk about internet marketing, one of the main subjects that will come to mind is content marketing. 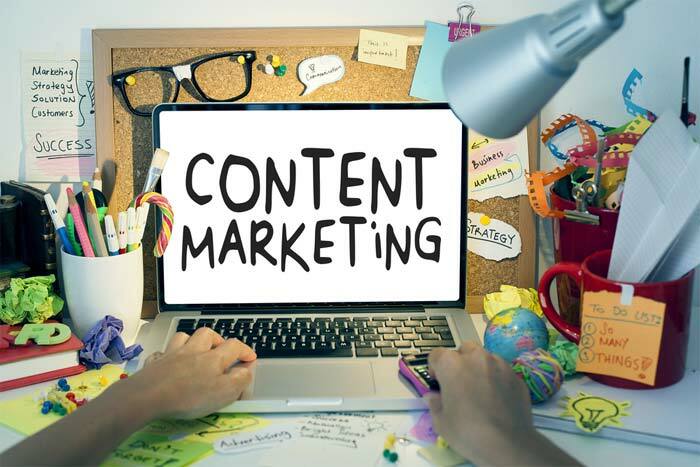 Content marketing plays a vital part in promoting any type of business or website on the world-wide-web – it refers to the promotion of content that was produced specifically to target an audience and steer their interest towards the products, services or information that is provided on the promoted website or blog. A recently trending topic that is also part of an internet marketing strategy is influencer marketing. This strategy is becoming more popular than ever and businesses have been able to grow exponentially with the utilization of this marketing technique. While both of these strategies can be placed underneath the topic of internet marketing, a lot of people seems to be getting confused about how exactly the two are linked together. In this post, we will be exploring the basics of each technique and help you better understand the link between influencer marketing and content marketing. Content marketing is the foundation of any internet promotional strategy. It refers to the creation of content that has been developed specifically with the target audience in mind, as well as the promotion of this content – in such a way that it is seen and read (or watched / listened) by the target audience. During content creation, a lot of aspects need to be taken into consideration. This is why content creation is often categorized with content marketing – both of these channels utilize the same information to reach a specific goal. To help you better understand, let’s consider an example – you may own a self-development blog that teaches people how to improve themselves and reach higher goals in life. Before you can implement any type of content marketing strategy, you need to produce content first – but, before any of these can be done, you first need to understand your audience better. Thus, you set out to study your target audience, learn more about them (where they hang out, what they are interested in learning, how they speak, etc). Once you obtain this information, you produce content that utilizes the information you have gathered. Finally, you implement a content marketing strategy – the strategy involves promoting the content on your blog, link to the content from your website, send out a newsletter that mentions the content to your subscribes and share it on your social accounts, which is the most beneficial channels for this type of marketing, as reported by HubSpot. 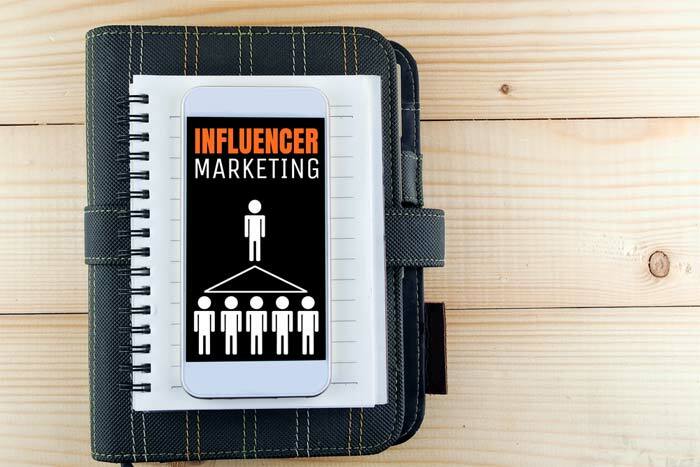 Now that we have covered content marketing, let’s explore influencer marketing before connecting the two together. This type of marketing refers to the promotion of products, services or information about a brand or business, but, instead of using your own blog or social accounts, you utilize the marketing channels of an influencer in your niche. 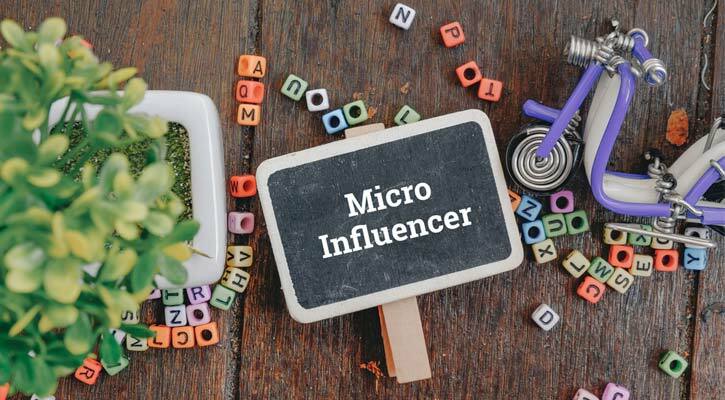 While using celebrities for this purpose have always been a popular form of influencer marketing, recent evidence suggests that using micro-influencers in your niche may actually yield better results as they have followers who trust them and whom will act upon their recommendations. Influencer marketing may still be a new term in the digital marketing industry, but it has quickly gained popularity. 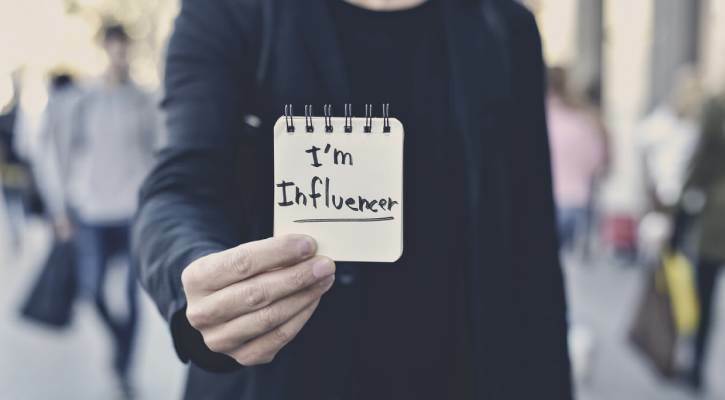 The Influencer Orchestration Network reports that as much as 70% of YouTubers make decisions based on the influence from an influencer whose channel they are subscribed to. They also report that as much as 71% of consumers now make decisions based on recommendations by influencers on social media channels. Furthermore, they report that for every $1 a business invests in an influencer marketing strategy, they earn back $6.50. With this increasing awareness of just how effective influencer marketing strategies can be, many agencies, such as Proven SEO, have been adding this technique to their portfolio of service offerings. We explained what each of these two marketing methods is, so now let’s take a look at how they are connected. 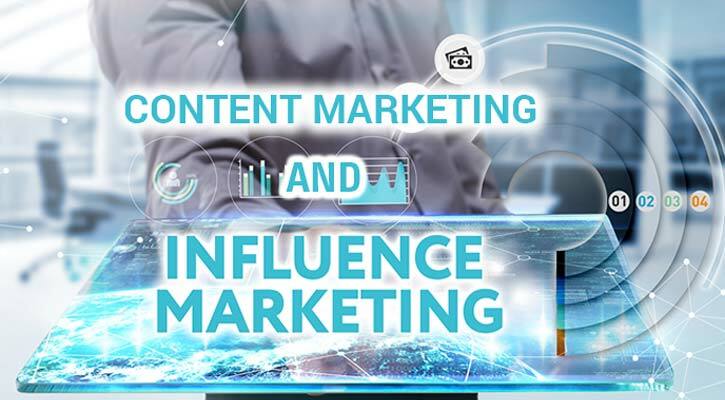 Since content marketing involves the promotion of content that was produced to represent a company and influencer marketing is a term that refers to using an influencer in a certain niche to expand the awareness of a brand or business, content marketing can be classified underneath influencer marketing. When an influencer is hired to represent or promote a brand, they will create content (or the business will create their own content) that will be promoted (content marketing) on the marketing channels, which may include a blog and social media channels, of the influencer (influencer marketing). Influencer marketing is a rising trend that businesses are using to help them reach more consumers and grow. 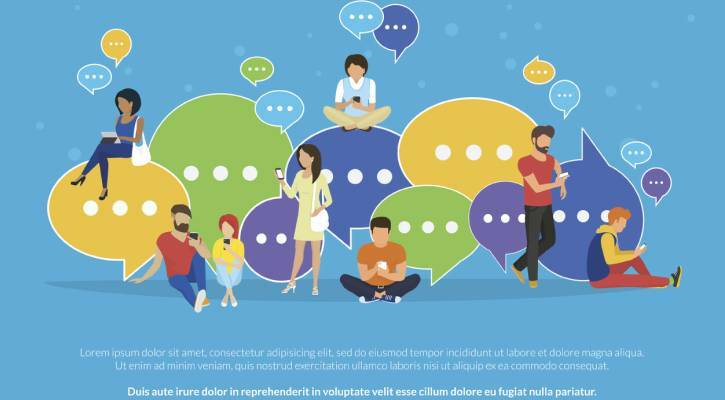 While content marketing is often classified in its own category, it can also be connected to influencer marketing as the marketing strategy also involves the creation and distribution of valuable content that will increase consumer awareness of a brand.